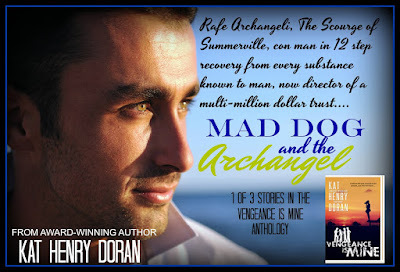 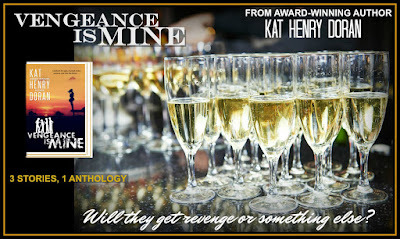 Happily Ever After Thoughts: VENGEANCE IS MINE by Kat Henry Doran with a Chance at a Giveaway! 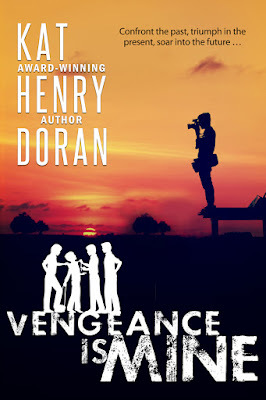 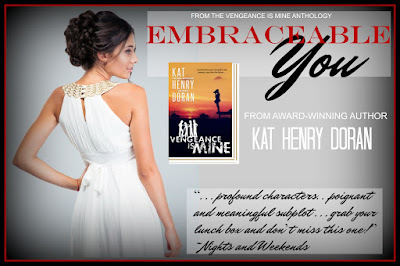 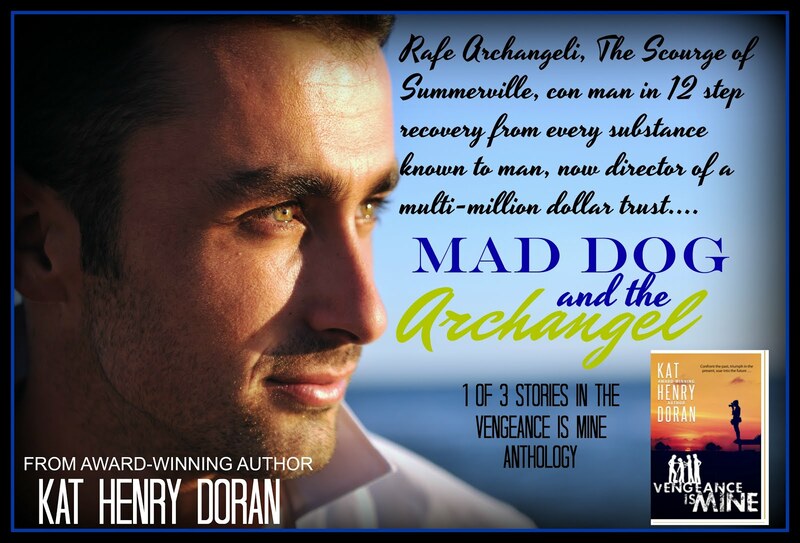 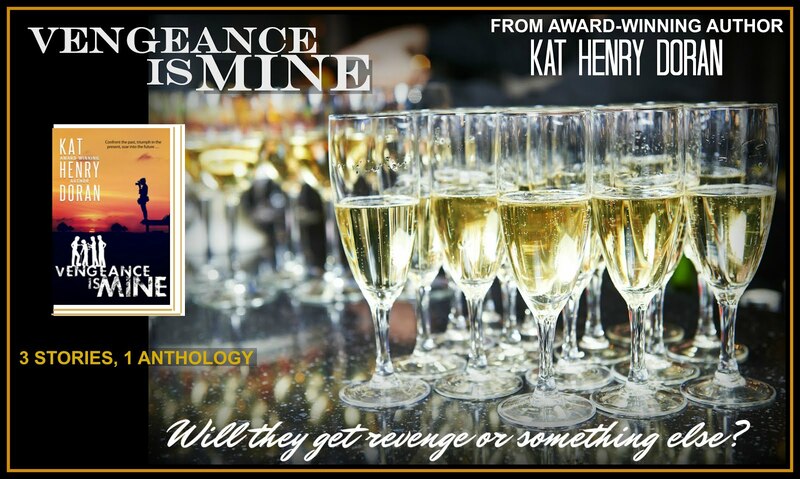 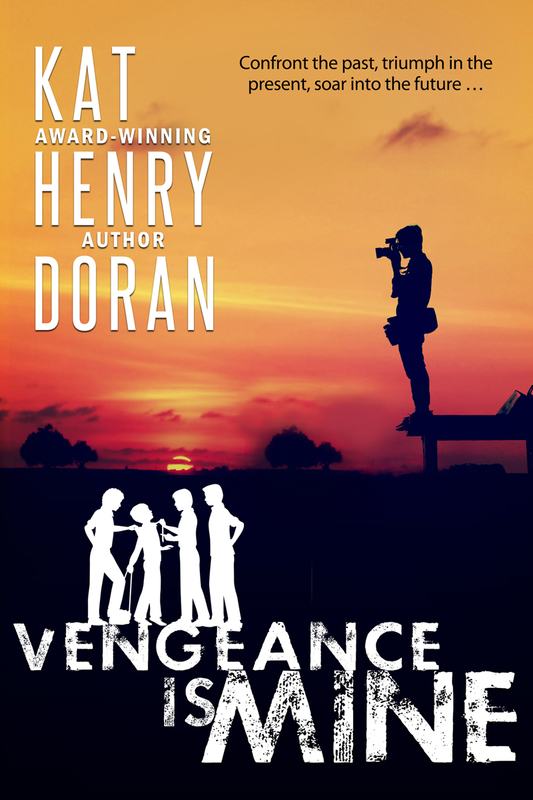 VENGEANCE IS MINE by Kat Henry Doran with a Chance at a Giveaway! Thank you so much for hosting me and Vengeance Is Mine on your lovely blog on June 3rd. 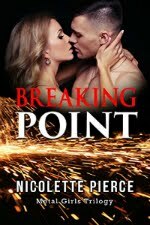 I just learned of the posting a few minutes ago, 2:30pm EST, on June 8, 2016. 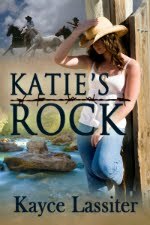 There are no words to convey how sorry and ashamed I am for this hideous lack of manners. 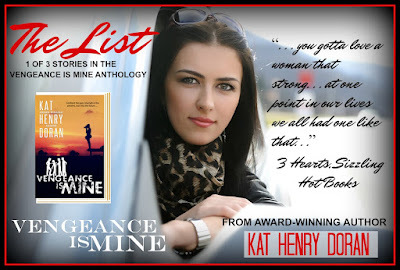 I am so terribly sorry. Again, thank you for taking the time to post the information.